More than just asset tracking. 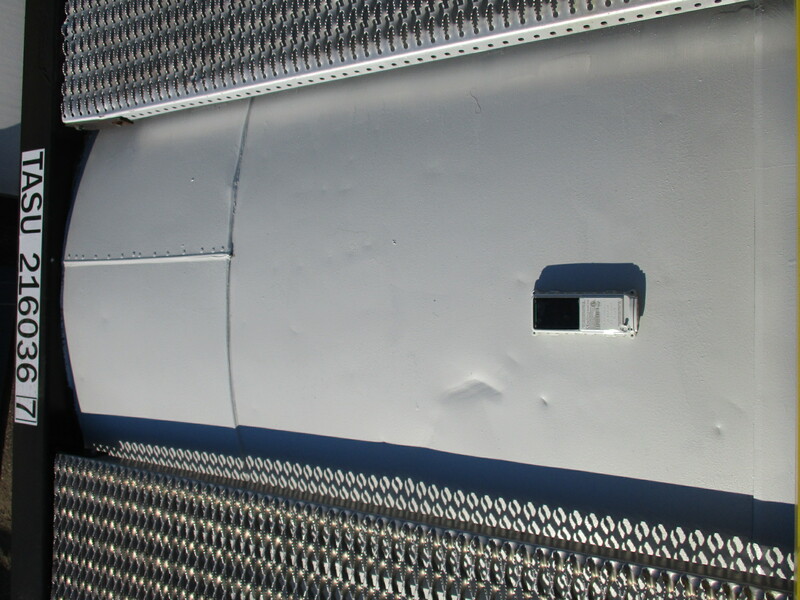 Keep track of where your tank or chassis is located. 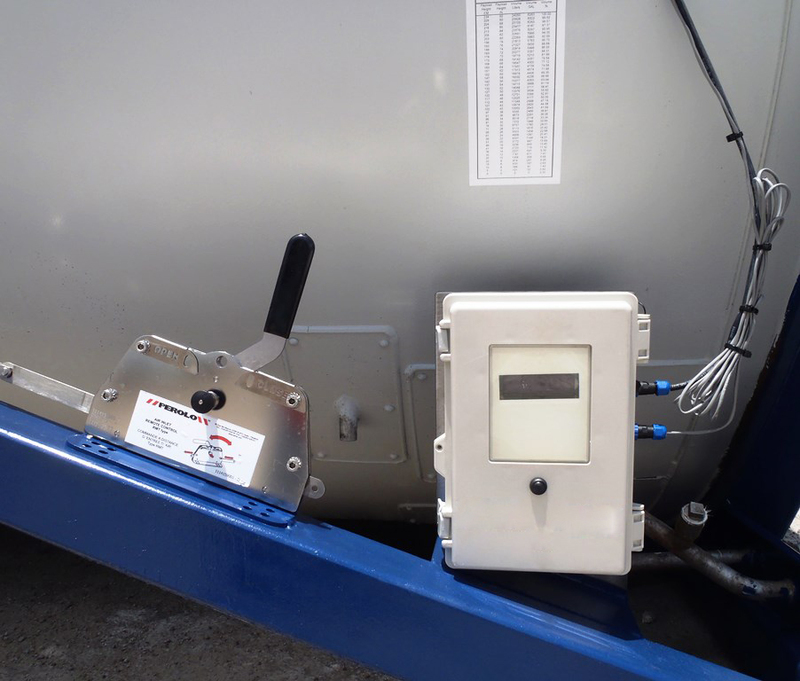 We offer inexpensive GPS tracking devices for tanks or chassis, helping you keep track of your assets anywhere in the world.